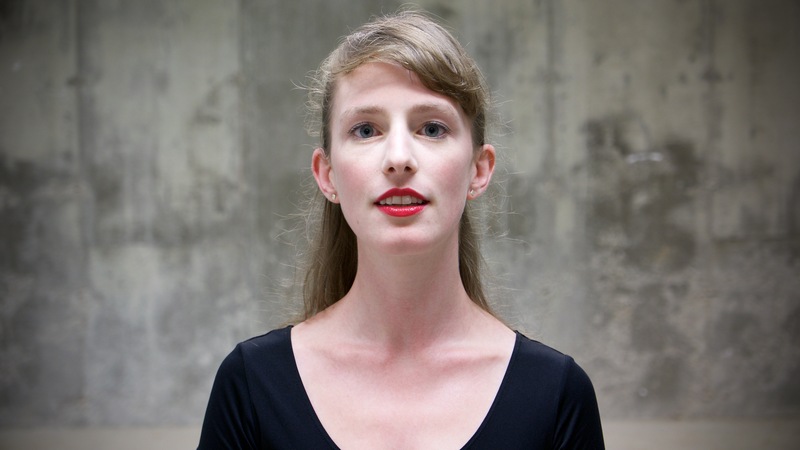 Charlotte Mundy is a classically trained, “preternaturally focused Canadian soprano” (NYTimes) who is passionate about working closely with others to explore the newest fringes of music and performance. She “slays the thorniest material like it’s nothing” (WQXR) with TAK ensemble, sings stratospherically high microtonal lines with Ekmeles vocal ensemble, and oscillates between thorny new complexity duels and supremely beautiful duets with guitarist Jordan Dodson. As a soloist she has given critically acclaimed performances of Schoenberg’s Pierrot Lunaire, Boulez’s Le Marteau sans Maître, and Feldman’s Three Voices. Also fascinated by interdisciplinary projects, she has performed in the BAM Next Wave Festival, the Under the Radar Festival, at St. Ann’s Warehouse, and the Park Avenue Armory working with theater makers Paul Lazar, Cynthia Hopkins, Katie Brook and Rachel Chavkin, visual artist Martin Creed and choreographer Miro Magloire. Mundy is honoured to sing sixteenth century mass settings every Sunday at the Church of Saint Mary the Virgin under David Hurd and to host weekday afternoons on Q2music, a Peabody Award-winning affiliate of WQXR dedicated to contemporary music. Mundy holds degrees from the Manhattan School of Music’s Contemporary Performance Program, where she studied with Lucy Shelton, and the University of Toronto Faculty of Music.